Thank you for your prompt reply!!!! How can I replace the map with SL map? kindly help me. PM me your number.It is easy for me to call you. Thanks a lot and I appreciate your help and support very much. Keep up the good work!! Tried. Does not work (for now). 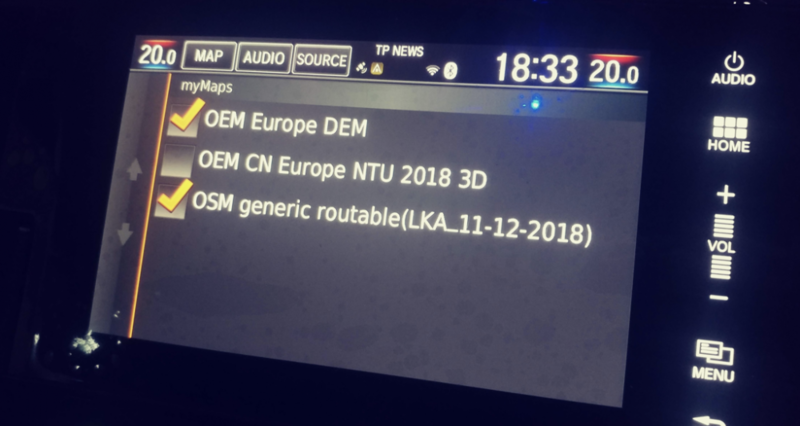 The head unit has the map for Europe hard coded in it. Even if you add the SL map for garmin (from OSM) it got ignored. Continuing research. Here's a link the complete comment I made in a separate thread. 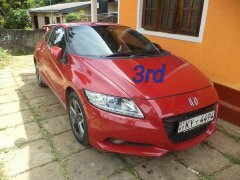 I mange to install it in my Civic 2018 SR UK 1000cc hatchback. I just follow the method suggested by Hungry Minder. It works very well. Thumbs up for Hungry Minder who helped me over the phone as well. Thanks a lot Hungry Minder!! what you mentioned is true. It fools the system and let me install the SL map. Maps works pretty good. I love the feature that shows nearby restaurants, petrol stations etc ? Here are the pictures I took while updating the map.Just to tell you guys it didnt take about 5-8 minutes to update the whole map. Process is very simple and straightforward.One thing I personally dont really like the map but for now its ok. I have tested the map and it works great.It has almost all the places and it can show parking spots as well. Any questions feel free to ask I will try to answer my best. But my question is does the system show the map?? In your 1st picture, it shows only the route in a green background? Regarding the first pic, As soon as I updated the map I took this picture. You cannot expect a map like in Audi.That is the reason why I have made a comment that I dont personally like the map but it is ok and works great. Your issue seems different @Susith007 I have no idea why it shows on Southern Highway.Where did you get the Sri Lankan map? Its the same map in this forum I installed. 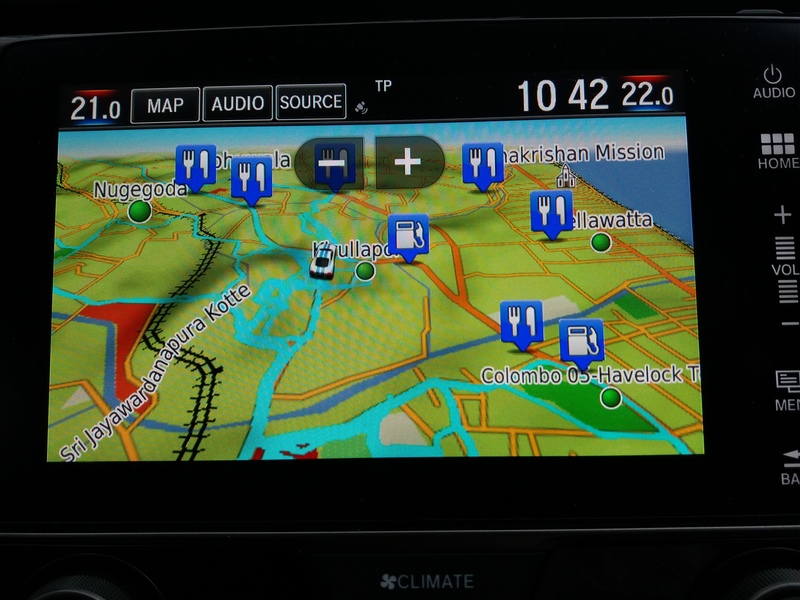 Do you think that Civic navigation system and CRV navigation system is same? If so above method should work. When you search for a place, ex: WTC and start navigating what will be shown in the map? It should start navigating and places around you (hotels, fuel stations) will appear in the map.Did you try to drive about few hundred meters to see how the map is working? Does any one know how/where to get the map for a 2014 Mazda Axela ? Yes I tried driving with it. It only shows the route in a blank green background. The route is shown in a blank map. Only the southern expressway is shown. Thats strange.I am sure then the CRV navigation has some differences and that causes this issue.Green background is normal but I cannot understand why it shows only the southern expressway. You can buy the SD card map form eb*y or Am***n for version 2014-2016.But I am not sure if you can find any SD card that contains SL map. Is that Tomtom or Navitel? 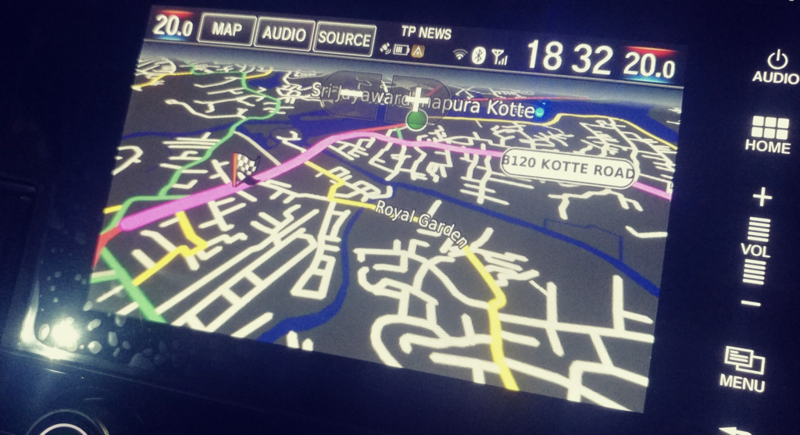 Many Thanks @Dananjaya Thennakoon, I got the SL map installed and running in my Civic 2018 (UK) following your guide. I used the last Sep 2018 updated map from Mapmania. Download the latest Garmin Map Here everyone. Make sure your rename the file to "gmapsupp.img" before replacing the one in your pendrive in step 4. Has anyone experienced this? To certain places, the route is totally out of roads but directly linking some arbitrary points with straight line. Example shown on image is when I tried to route to "SLIIT Entrance". Are you having similar issues? Is there a solution? By the way, I am very much delighted to get my navigator running SL maps, thanks to the AutoLanka community. I in fact was struggling to get my Android Auto working in with my Huawei GR5. 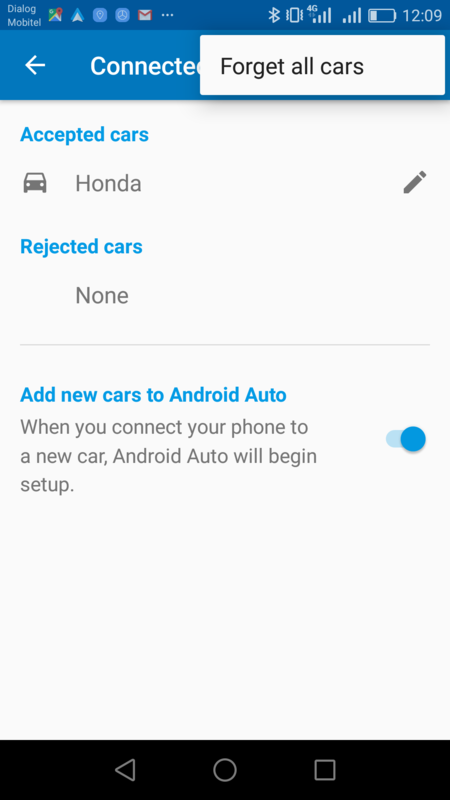 It worked first and then Honda stopped recognizing the Android phone. Then I thought getting Garmin in car to work would be better. Following your suggestions, I took some effort to get AA working again in my Honda. I did the following. First I deleted the phone from Honda list, reconnect the phone, but there was no initialization. 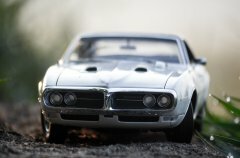 Then, I tried "Forget all cars" from AA menu, reboot the phone and connect to USB, again with no success. The USB showed charging only. I changed this to "files", and suddenly initialisation began. Now the phone is recognized as and when connected. Not sure how exactly this happened. Reporting it here since it might help someone. Appreciate if someone who knows this well can explain to avoid such issues in future. Hi, I also tried to install the navigation system as explained here. But it only shows southern expressway. Does anyone know how to fix it. Do you have to keep engine running for the whole 1 hour when update happens? On the Navigation System go to Settings > Device > Update Map. Follow the on-screen prompts until instructions to “continue the update process” on this website appear. Please note that after pressing “Update Map”, you must wait at least 1 minute before unplugging the USB drive from the USB port. Note: The map download time varies based on Internet connection speed and map region. 4. Once Garmin Express has finished copy and replace downloaded "gmapsupp" file to the USB. Plug the USB drive back into the vehicle USB port. 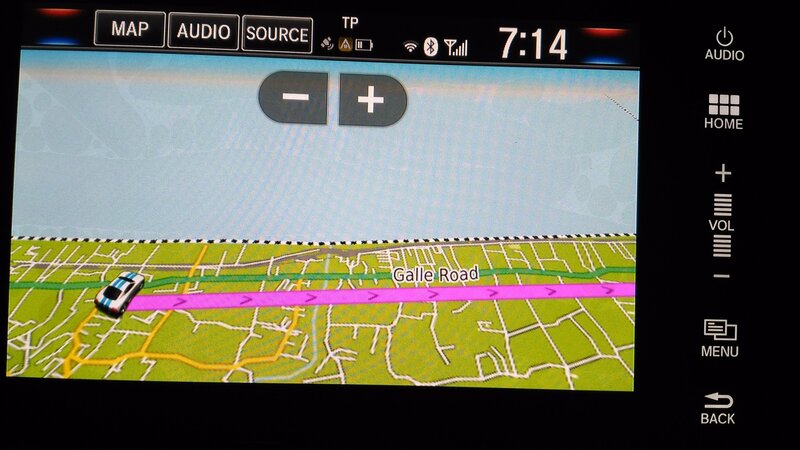 On the Navigation System go to Settings > Device > Update Map. Follow the on-screen prompts to complete the update. You cannot use the same map download for multiple Honda navigation systems. Doing this will result in a locked navigation device. The map update will take up to one hour but may vary based on the map region. During this update your Honda navigation system must not be turned off. 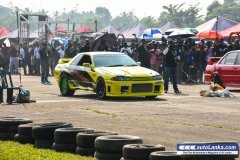 Therefore, the engine must be running while the vehicle is parked outside or in a well-ventilated area. Before getting started, familiarise yourself with and follow all applicable laws in your area. Please contact your dealer with any questions or concerns. 6. You arer Done. Enjoy....!!! Thanks for these step by step instructions. However , digging a little deep on this, I just found out that img file is actually an garmin compatible OSM (OpenStreetMap) , not actual garmin maps for Sri lanka. Actually you can download latest 2018 September OSM maps for Sri Lankan region from their site for free. And I also saw there's actual garmin 2018 maps for Sri Lanka for sale online for $19 and $29. 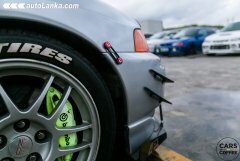 If I purchase this will it be compatible with Honda indash system? Or does OSM have more routing data for Sri Lanka than Garmin? I never got around to do update the with the maps on the 2018 Civic Hatch so invested some time this weekend and this is what happened. Created the Pen drive by plugging it to the USB port and asking Garmin to update the maps. Upon update (which took like 2-3 minutes) I saw that the POIs were loaded properly but it was not rendering any of the road. Only E01 was visible. So instead of the img file shared on the forum I downloaded the map for SL (generic routable map in a zip file that contained the single img file) from http://garmin.openstreetmap.nl/ and used the downloaded img file and replaced the gmapsupp.img in the pen drive. It seem to work and the POIs and routing seem to work well as well. Even the turn by turn direction help on the center display (dashboard) seem to work well. Going forward, I have dedicated a 16GB pen drive for map updates and will be replacing the map from OSM and updating the car's garmin. The reasoning behind this is, if I do the sync up with Garmin express and create the Pen drive using GE, the download of the European maps takes quite a while and even after using the same pen drive with an updated OSM map, seem to get Garmin to detect a new map version. ps. I will test with other map versions from OSM and update the forum. I replaced my earlier SL map got down from MapMania with the map I got from OSM Garming Map Generator. I chose to download the Generic Routable (new style) map, it has bit of additional information such as one way arrows. I can confirm that new map performs better than MapMania map I had given earlier in this thread; especially the new one is very much better in searching POIs. Thanks @Insedious for sharing this.